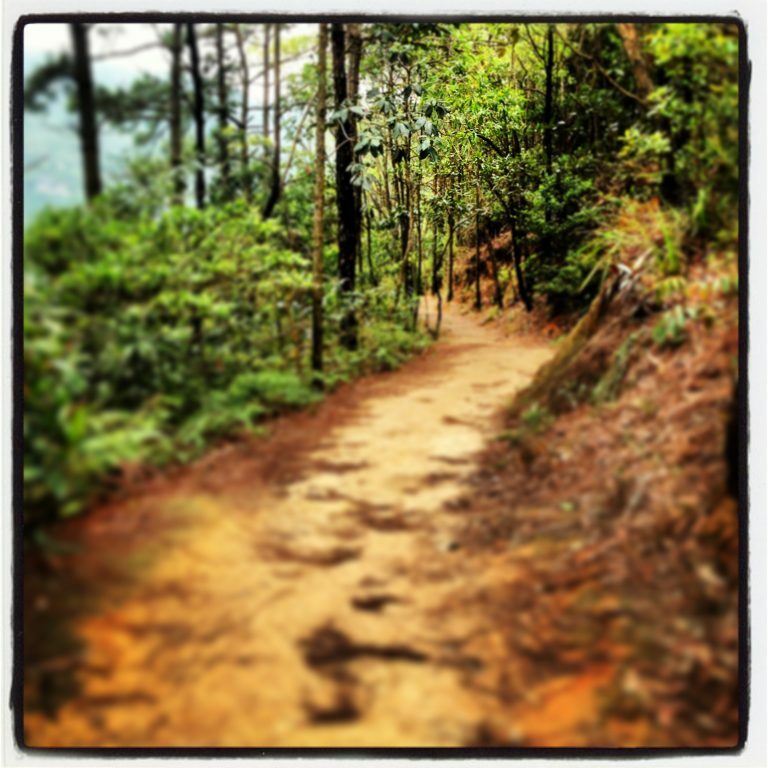 Great route to try and confuse your mind while running around the quiet trails of HK. You can get drinks and snacks at Parkview Supermarket if needed. Some nice restraunts in Tai Koo when finished. Route: At the first intersection keep going straight through, do that loop in an anticlockwise direction. Then back through, straight again toward the finish. You can check the Garmin link for clarity. From Central Exchange Square bus terminus, get bus 6 or 66, get off Wong Nai Chung Reservoir Park, Wong Nai Chung Gap Road at the petrol station (just passed the Cricket Club). Go up the small stairs onto Tai Tam Reservoir Road and walk up the hill to Parkview. When finished you can walk to the Tai Koo MTR.